Formed in 2007, Dropshard have reached over the years the attention of the international public devoted to Progressive Rock. The sound of Dropshard roots in the 70s Prog and in the contemporary Prog/Alternative scene, creating an interesting and innovative contact point between these different genres. Clean and basic sounds, mixed with the deep and expressive voice of frontman Enrico Scanu, are the hallmark of this band. 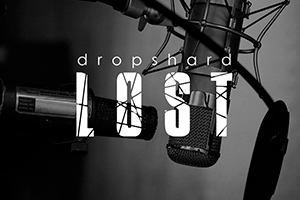 Dropshard have released three studio albums. 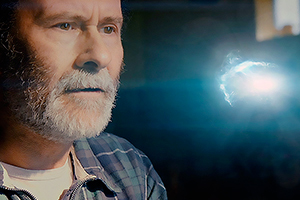 The first one, Anywhere But Home (originally distributed by Sonic Vista Music and now re-issued by Bitterpill Music), came to life in 2011. 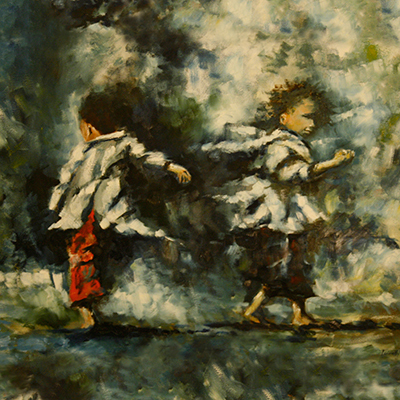 Here the style of the band finds its first expression in a suite of eight movements and in the bonus track Freedom Supermarket (one of the most acclaimed songs in Dropshard’s live performances). 2014 is the year in which Dropshard achieved artistic maturity with the release of their second studio album, Silk (originally distributed by Sonic Vista Music and now re-issued by Bitterpill Music), hailed by international critic and by the public. 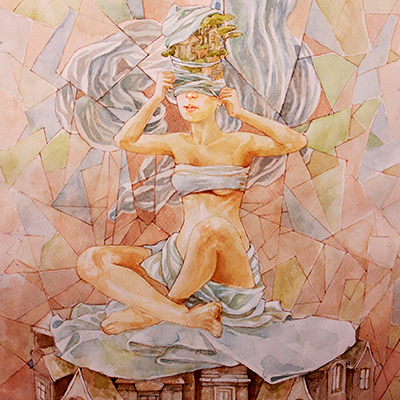 Silk’s first single release, Insight, is included in the compilation The Art Of Sysyphus Vol. 81 published by the German magazine Eclipsed Magazin, which also includes remarkable tracks by Steve Hackett, The Gentle Storm and Special Providence. Silk also ranks among the top 10 best Prog Metal/Rock albums in 2014 chart by the famous web portal progarchives.com. Dropshard have also excelled in live promoting by participating in many Prog festivals: Exprog Mogliano Veneto, during which they shared the stage with renown Prog artists such as Marillion, Tony Levin and Le Orme (2010), British Electric Garden Festival, three days dedicated entirely to Prog music (2011) and Verona Prog Fest (2014). 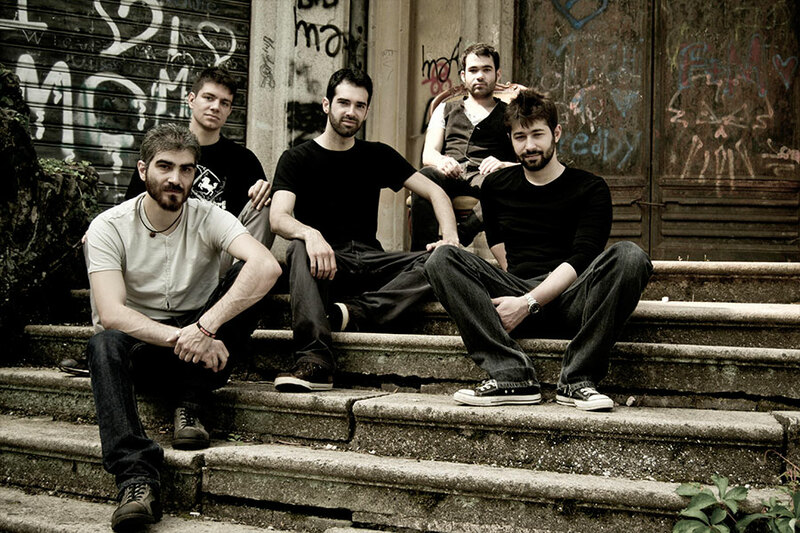 Thanks to its success over the years and to the high technical skills of the band, Dropshard opened for Leprous at Legend Club Milan during their 2015 European tour. 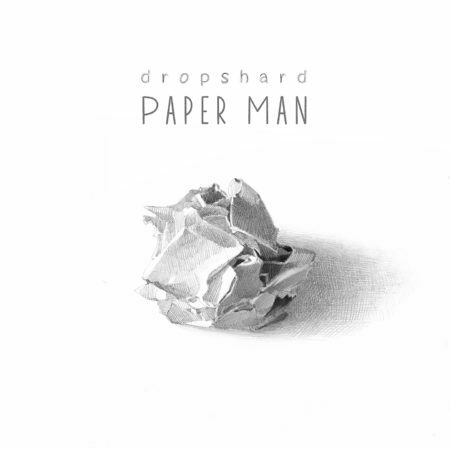 In 2017, on the occasion of the 10th anniversary of the band, Dropshard release with Bitterpill Music their third album Paper Man, a five tracks EP that confirms the great inspiration and skills of these incredible musicians.